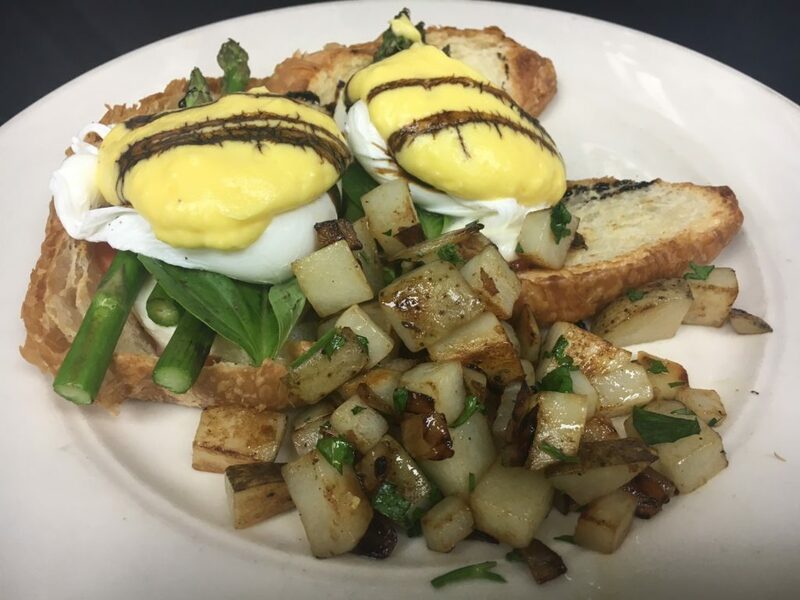 Café Manna is now offering Sunday Brunch each week from 9:00 AM – 2:00 PM. 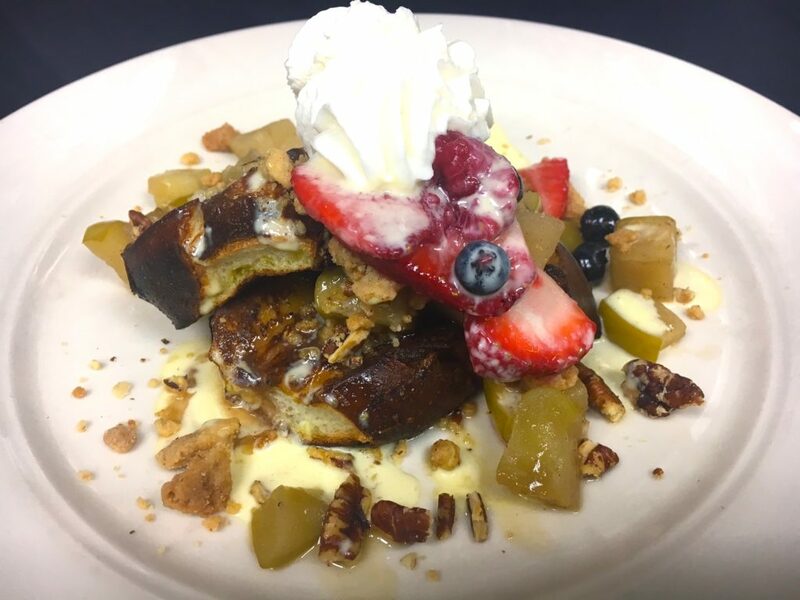 Even a special kids’ brunch menu with egg & cheese breakfast tacos, French toast, and more! Reservations are recommended for brunch. Make yours by calling 262-790-2340.